Looking for an attractive Christmas gift for your beloved? Ferns N Petals offers this sweet arrangement to make your Christmas special this year. 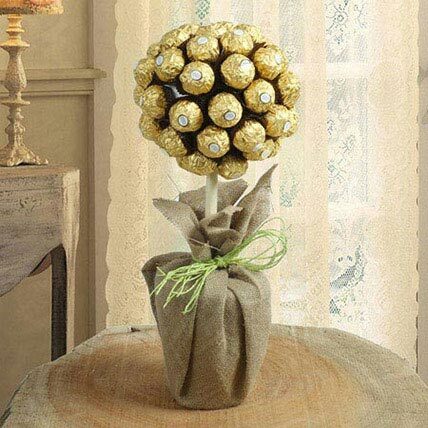 Order this tempting bunch of Ferrero Rocher chocolates on Ferns N Petals, and give your loved ones a sweet surprise.